Jabra EVOLVE 30 II UC Stereo Headset is top-notch headset that uses a simple plug-and-play connectivity. 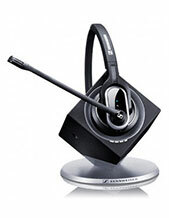 This professional headset is perfect for conference calls, phone connection, and as a portable electronics. 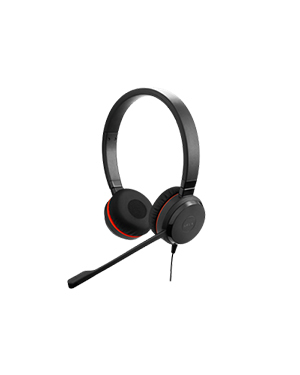 A world-class combination of speakers and microphone, this Jabra EVOLVE 30 II UC Stereo Headset is a mid-range professional headset excellent for users who work in noise open office environments. Through the headset, users will be able to stay more focused. Do you want to find out how to get this headset? Call Australia wide 1300 131 133 right now! Jabra believes that awesome audio and sound quality matters and that it could in fact help in enhancing people’s lives in the process. This is evident especially in the contact centre industry, where crystal clear conversations are the centre of their operations. 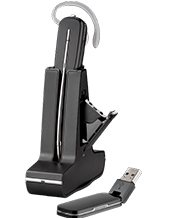 Through the company’s products and solutions, the quality of calls is elevated. Jabra is responsible for the development of high quality technologies integrated in their products today, including its total noise cancellation technology and HD Voice technology. Its expertise runs from audio, calls, music, sports, and enterprise to headphones, headsets, speakerphones, and Bluetooth connections. Headsetsonline has a product portfolio that has products and solutions under all warranties that are covered in the Australian market. Sourced from Australian distributors, the company’s headsets, headphones, and speakerphones are guaranteed to have warranties and ensured to be certified to all the necessary Australian standards. Aiming to be able to cater to the needs of all types of customers in the market, Headsetsonline offers wide selection of products and solutions, including brand new, second-hand, and refurbished offers. The company also offers high quality services that no other company is capable of providing. Its services deals directly to public needs and its products are shipped with flat rates Australia wide. 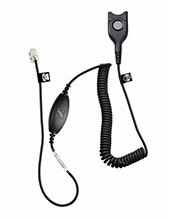 Headsetsonline operates in the online market through Headsetsonline.com.au, a secured site encrypted with 2048-bit root encryption and 256-bit identity authentication that help the company protect customer’s information used on the site. This encryption is the same one used by banks to protect their customers.